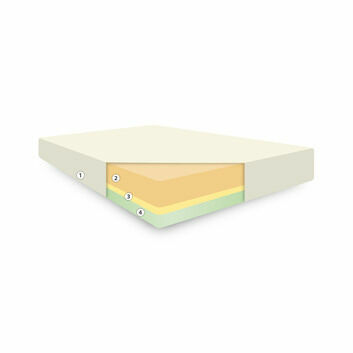 Our full length bed wedge is perfectly designed to alleviate the symptoms of acid reflux, GERD, hiatal hernia, heartburn and chest pain. 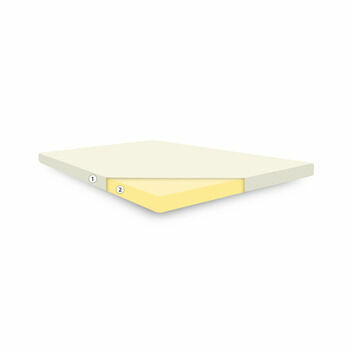 The mattress tilter helps to lift your existing mattress at a slight angle to ensure your head is above your torso. 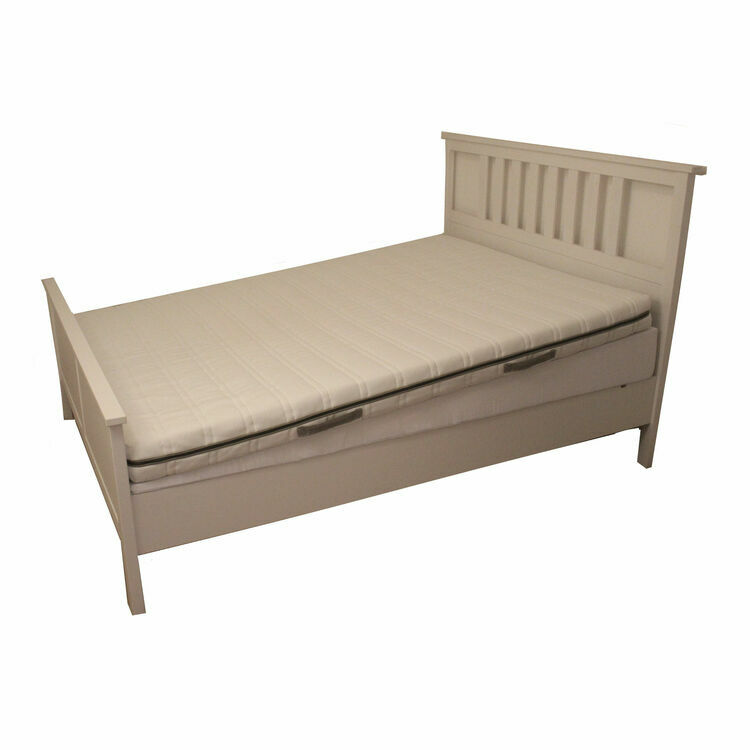 Available in various sizes, the gentle slope will help to minimise sleep disruption and provide relief from the symptoms of various uncomfortable conditions. 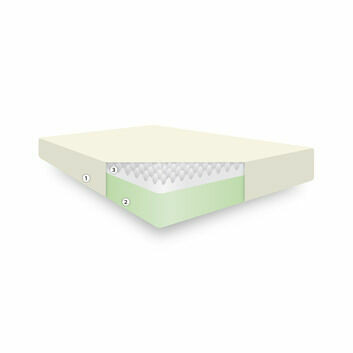 We advise that your wedge mattress tilter is placed underneath your existing mattress, which is then placed on top. Wedge is 7" at the back, sloping to 1" at the foot. 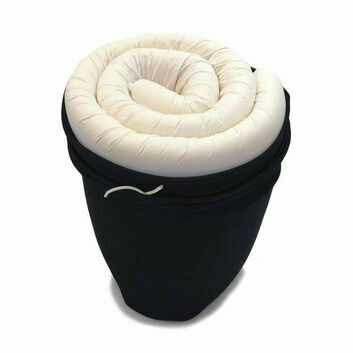 Sold with removable, zipped, washable cotton cover. 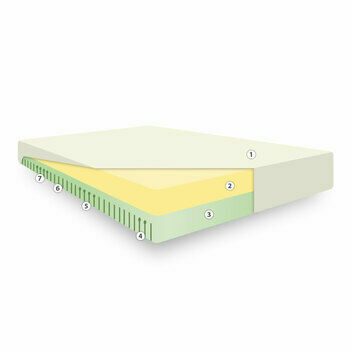 Please Note: Our bed wedge is supplied in two pieces, which can then be inserted into the cover. This will not impact performance in any way. 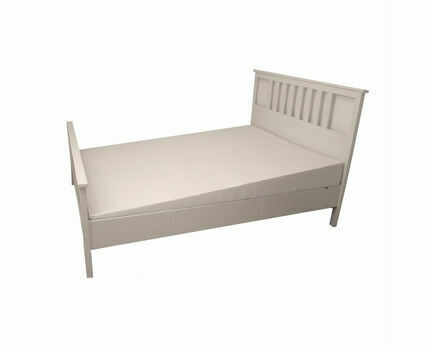 Subject to high demand this product currently has a 3-4 day added lead time. Acid reflux has been a problem lately. 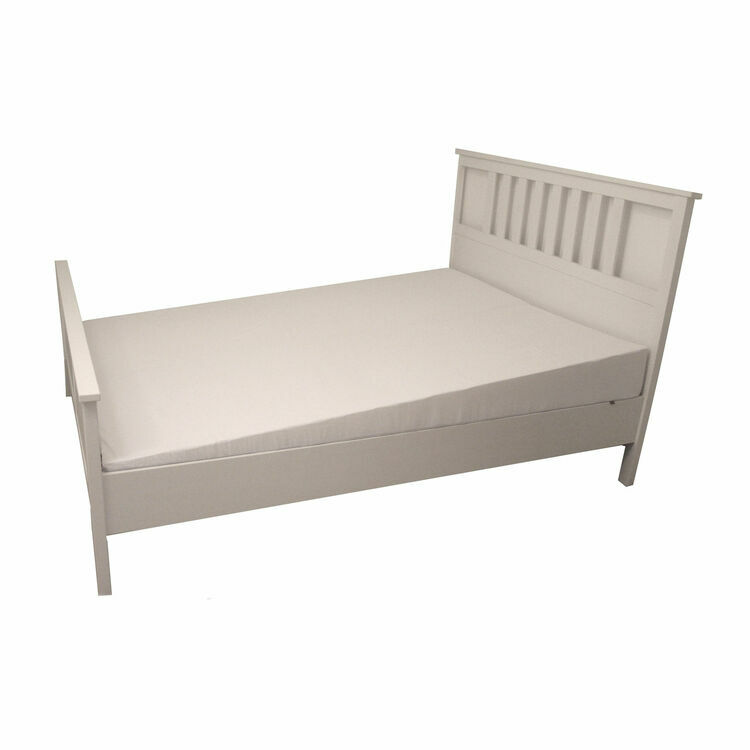 We tried a wedge under the head end of the bed but that caused some lower back discomfort. 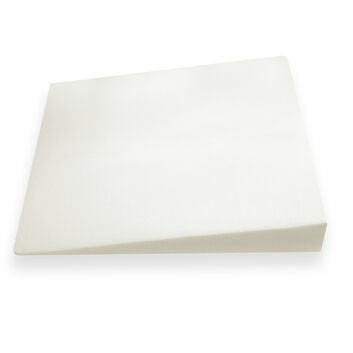 This foam wedge that tilts the whole length of the mattress works beautifully. 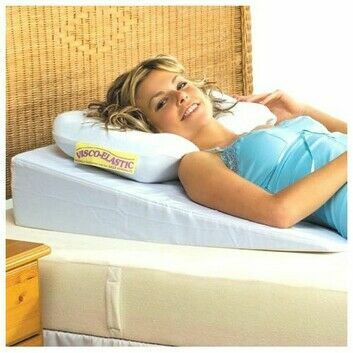 The angle the mattress allows me to sleep enables me to have a very good and comfortable nights sleep. Just what I wanted to help with reflux. 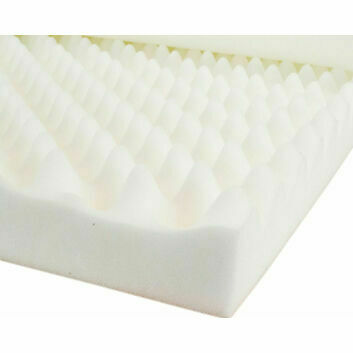 Well made using a good quality firm foam. 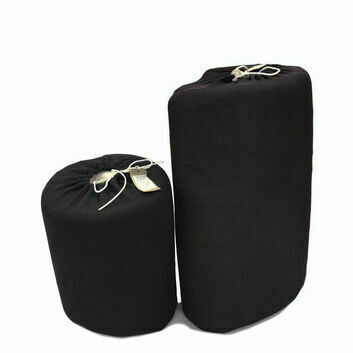 The cover again is well made and the zip along three sides allows for easy fitting and removal if and when washing is required.